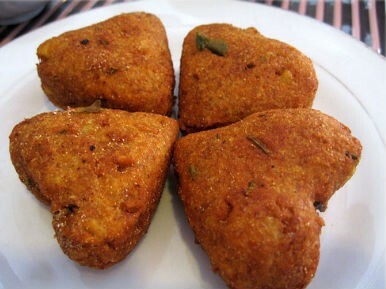 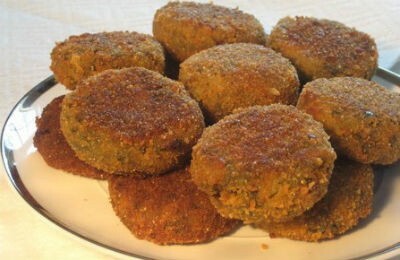 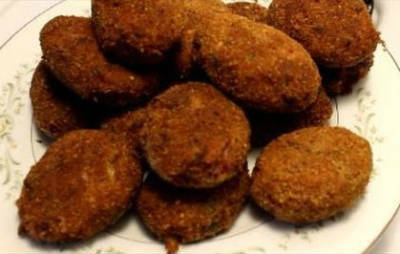 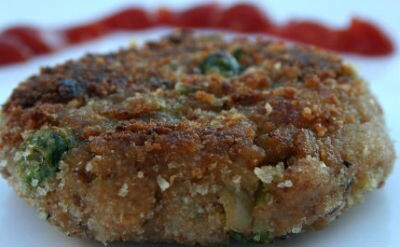 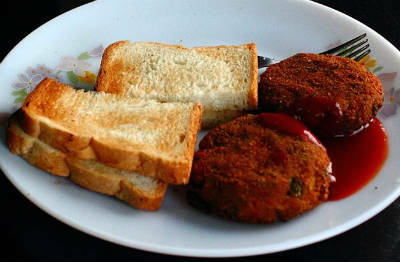 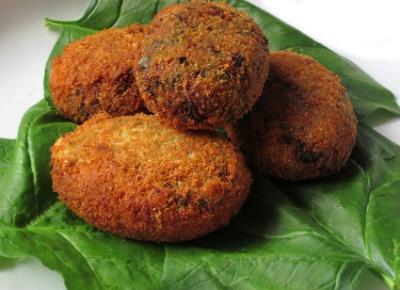 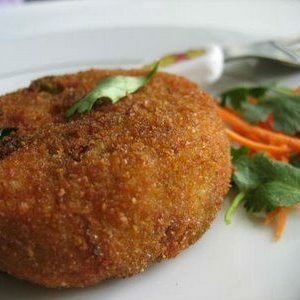 In Indian cuisine, a cutlet specifically refers to a vegetarian filling that is fried with a batter/covering. 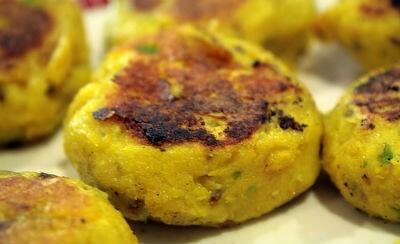 The filling is a combination of the mashed potatoes, onion, green chillies, spices and salt, cooked for a bit together. 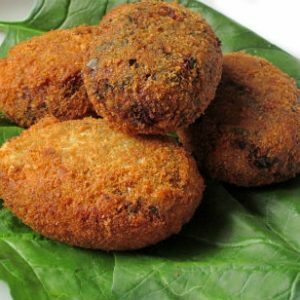 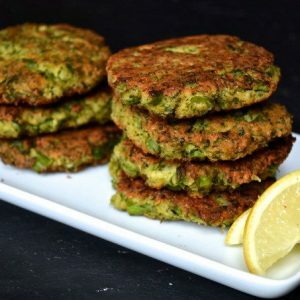 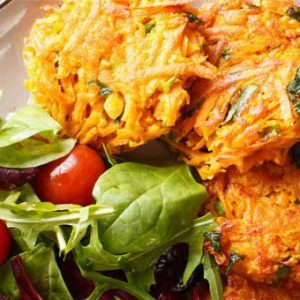 We have 48 Cutlet recipes in this category. 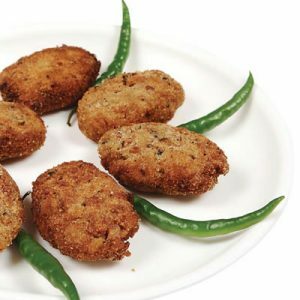 Here are the most popular Cutlet recipes from Awesome Cuisine ever.